Enterprise software firm SAP has announced the launch of a blockchain-based solution that will help to track and authenticate pharmaceutical packaging returned from hospitals and pharmacies to wholesalers before products are resold. On Wednesday, SAP announced the general availability of “SAP Information Collaboration Hub for Life Sciences,” that aims to eliminate the problem of counterfeit drugs. 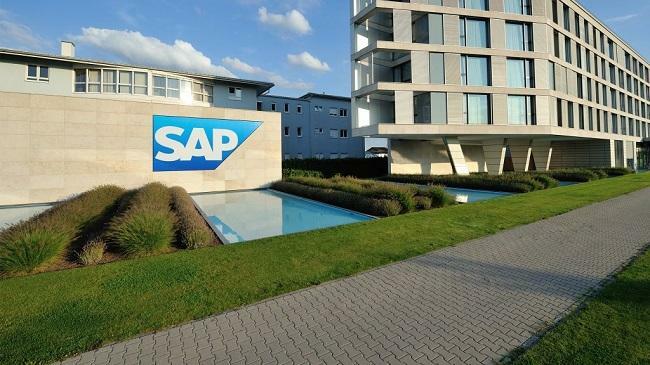 Although it will be initially used for tracking the return of unused drugs to wholesalers, SAP said that it plans to expand the use of the platform to a broad range of pharmaceutical supply chain processes, Computer World reported. The new software has been developed in collaboration with AmerisourceBergen, Boehringer Ingelheim AG & Co. KG, GlaxoSmithKline and Merck Sharp & Dohme and others. It will allow customers to verify the product code, lot, expiration date and a unique serial number embedded in the barcode against manufacturers’ data stored in the blockchain. The blockchain solution will help ensure compliance with the U.S. Drug Supply Chain Security Act (DSCSA), which would require wholesalers, as of November 2019, to verify prescription drugs that are returned and intended for resale. The announcement follows the launch of two blockchain consortia by SAP in October 2018. The consortium groups have been formed within the SAP Blockchain Consortium program. One consortium targets the pharmaceuticals and life sciences industries, while the other is aimed at agribusiness, consumer products and retail.